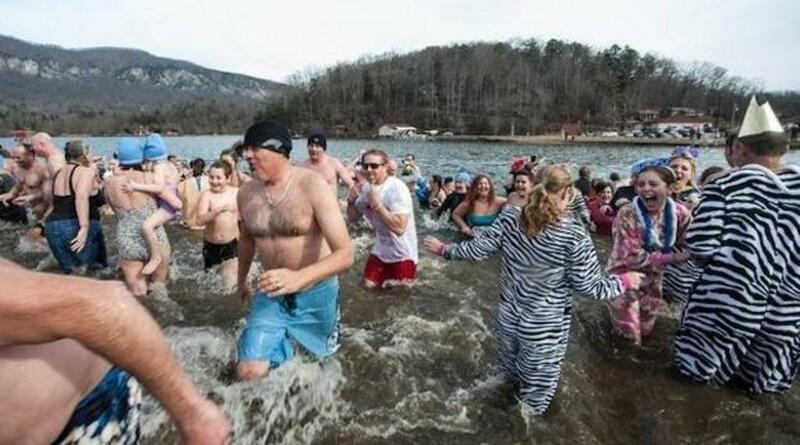 Wrap up the holiday season and kick off the New Year by taking the Annual Lake Lure New Year’s Day Polar Plunge. This year it will be held at the Lake Lure beach area. You’ll be “freezin’ for a reason”. 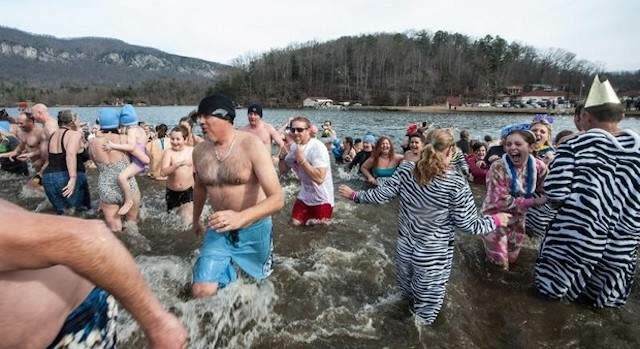 Brave souls will take a chilly plunge into beautiful Lake Lure to enliven and invigorate the senses, have fun and get some well-earned bragging rights. There will be a bonfire, games, costume contest, cash prizes and hot chocolate! When: January 1st – Registration begins at 9am and the Plunge will begin at NOON.